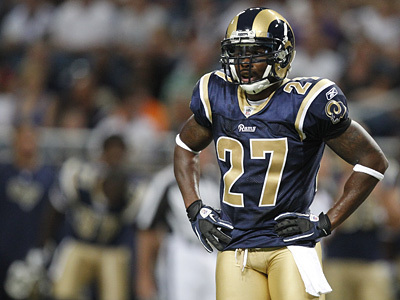 In order to sure up a whole in the secondary The Carolina Panthers have signed 2-time all-pro safety Quintin Mikell. Mikell Spent last season with the Rams where he collected 75 tackles, 3 Sacks and 4 Forced Fumbles. With a solid front 7 Mikell brings veteran leadership to a young developing secondary.